1984 Datsun 300ZX. Blue with blue cloth interior. Manual transmission. 100k Miles. Clean title. 2 owners. 4 New rims/tires. Service records available. Please call Rodney at 281-923-9814 for more details on this internet special. $9888.00 Cash price. 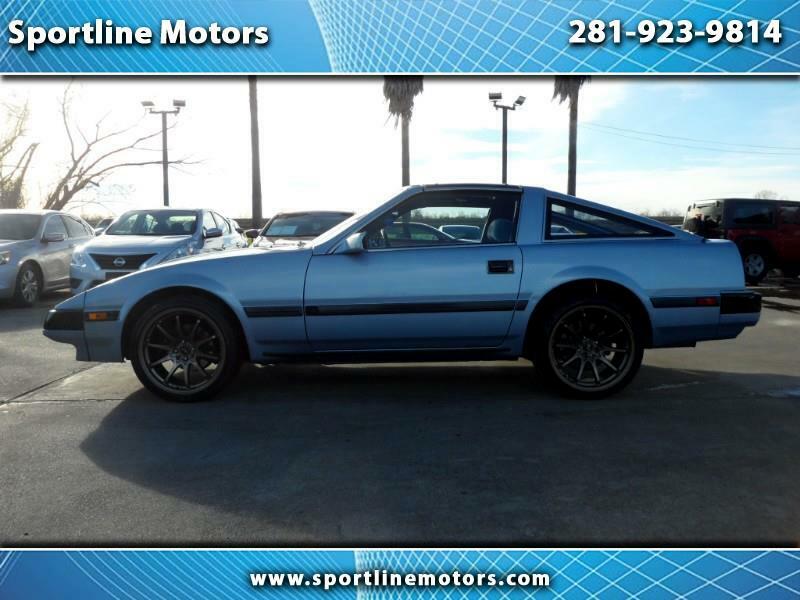 Message: Thought you might be interested in this 1984 Datsun 300ZX.